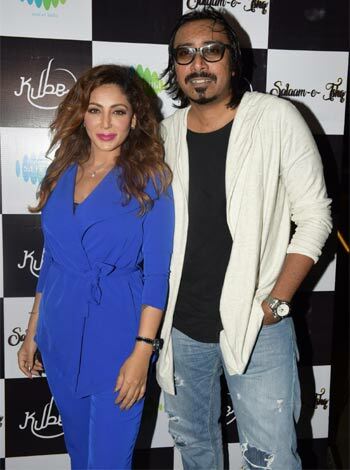 19th July, 2017 had the official launch of the much anticipated single “Salaam-E-Ishq” by Dj & Actor Shilpi Sharma, Arko Pravo Music director Mukhejee & Director Aziz Zee which was hosted by Kube Lounge, Andheri. “It’s great that we’re able to revamp some of the old tunes. There are some beautiful melodies and lyrics and when given a modern twist, help introduce the youth to the classics,” said Dj & Actor Shilpi Sharma. “Our single Salaam- E- Ishq opens with a fun verse and then launches into a club vibe with groovy beats. 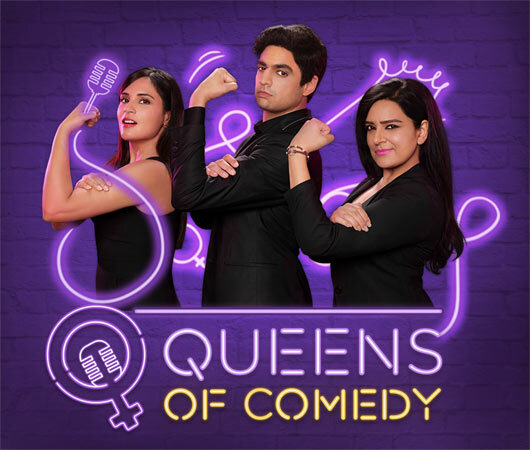 When the song speeds up, it sounds very party – like which enhances the danceable mood of the song” said Shilpi Sharma who along with Arko & Jasmine Sandlas recreated Bollywood’s most iconic song, giving it her funky twist. Shilpi Sharma & Jasmine Sandlas’s creative magic coupled with Arko’s tremendous talent makes “Salaam-e-Ishq” one of the upcoming chartbusters of 2017. Shilpi’s supreme confidence & the newness in her demeanor, Arko’s aesthetic eye & Jasmine’s knack for singing makes the trio a welcome addition to the star brigade. Shilpi Sharma’s celluloid presence & Djing skills – the best ingredients are put together to make this remix. Dj & Actor Shilpi Sharma did fairly well reprising this 1978 song, keeping the arrangement peppy, not messing with the infectious intro and introducing her own little jam section to the song. In fact, thanks to this version of the song, a lot of us were reminded of the fine little tune of this song from the film ” Muqaddar Ka Sikandar”. Shot in exquisite locations of Dubai, the video of this single presents a never-seen-before avatar of Actor & Dj Shilpi Sharma flaunting her well toned body amidst stunning desert dunes & architectural marvels which make “Salaam-e-Ishq” one of the most stylized videos in a long time. “A Dj has to be focused & dedicated. A Dj must understand his/ her audience & build a connect with them. Having knowledge about the beats is not sufficient, it’s about the way you modify it & keep your audience engrossed” says Shilpi Sharma. Sony Music & ARKO create magic with AAINDA! 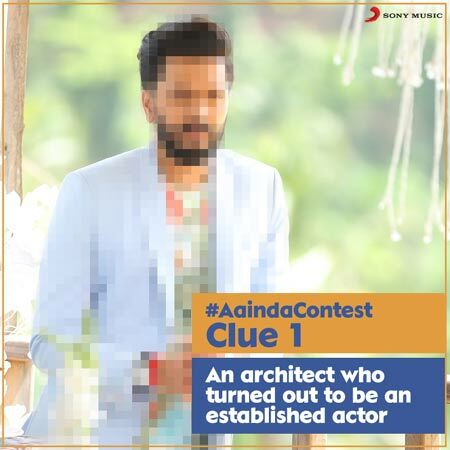 Multi-talented ARKO asks fans to guess who the male lead in his pop song AAINDA is?